Tyler Henry is a clairvoyant and medium from Hanford, a small religious and socially conservative town in Northern California. With the ability of "medical intuition," Tyler not only reads the spirits of the deceased and sees into the future, but is able to read people's health and detect what problems they may have. 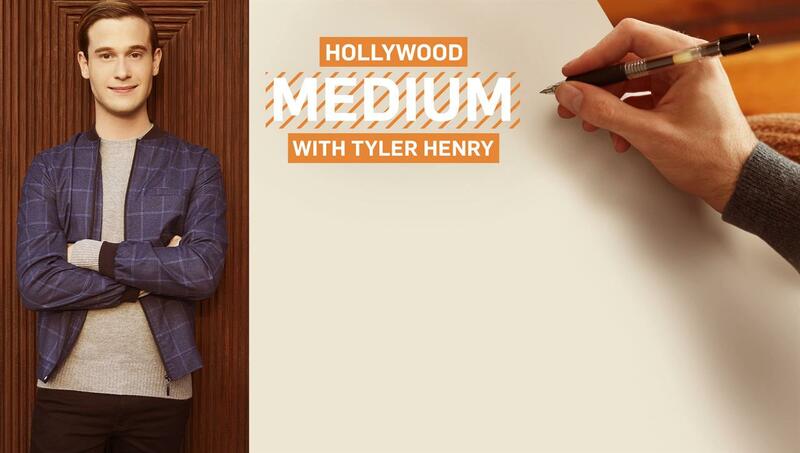 In this docu-series, Tyler begins navigating his new life and building his rapidly expanding celebrity clientele in Hollywood by doing 3 to 4 celebrity readings per episode.